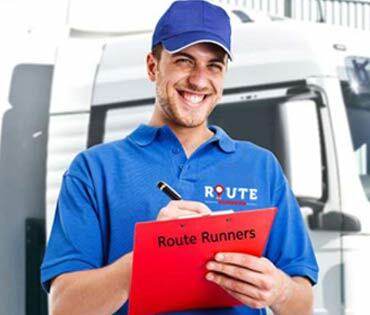 At Route Runners Auto Transport, our goal is to make vehicle shipping as fast, secure and cost effective as possible, we are here for you. 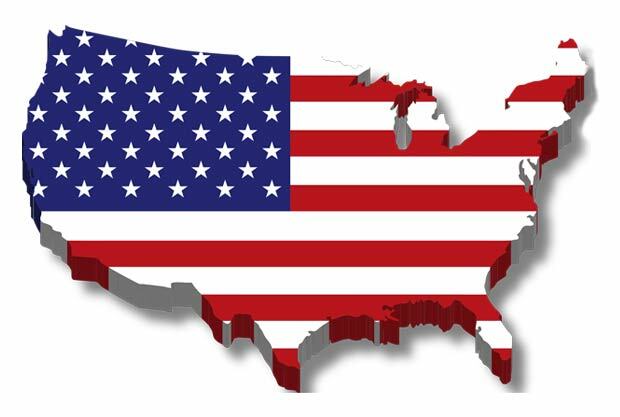 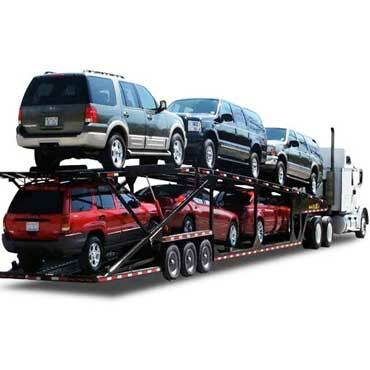 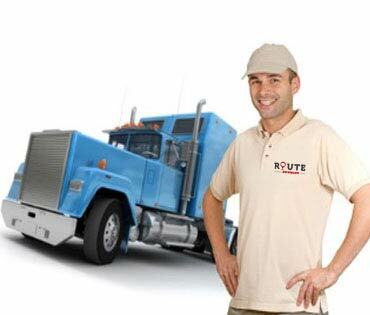 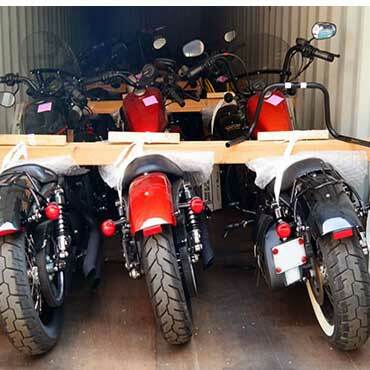 Route Runners Auto transport is the nation’s leading provider of car shipping and vehicle transport services. 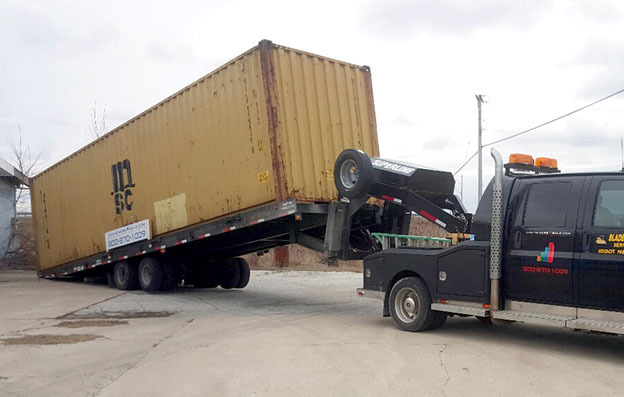 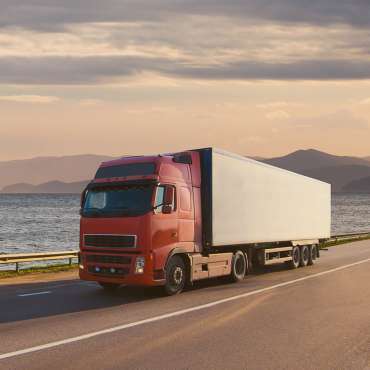 Our dedicated team of shipping professionals will arrange and transport your vehicle with assistance from start to finish. 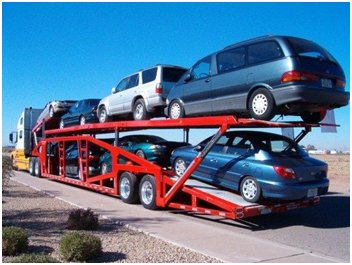 Our goal is to provide value-priced, hassle-free auto shipping which has made us one of the largest and most well respected door to door car shipping providers in the country.